Another trip chasing dace and I added 11 more to the season total, I weighed the biggest four; 8.1oz, 8.8oz, 9.0oz (below) and 10.0oz (above). 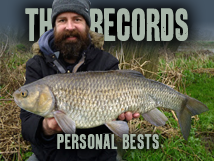 Not a bad stamp of fish, and very close to a new PB, but a long way off the target - still, it's a lot of fun catching them. I had a couple of roach, no minnows this time (because I'd brought the mini scales) and a few chub. 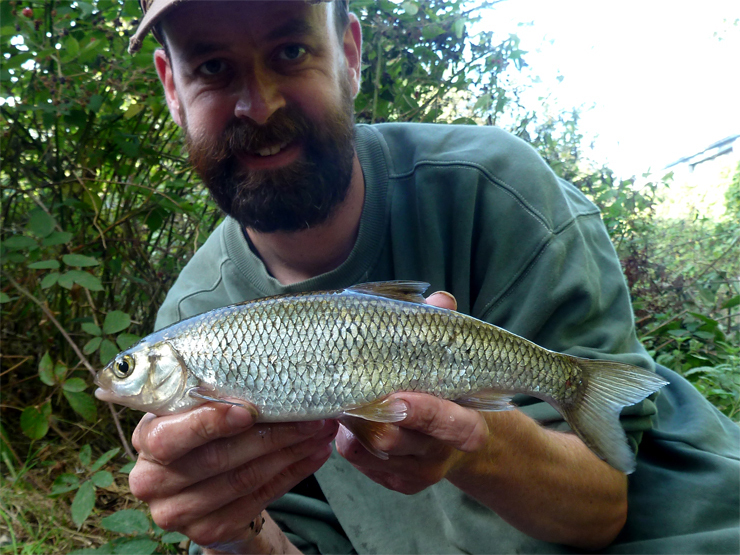 When targeting dace and you hit a chub about a pound you're convinced you've hit gold, heart skips a beat until you see those white lips! 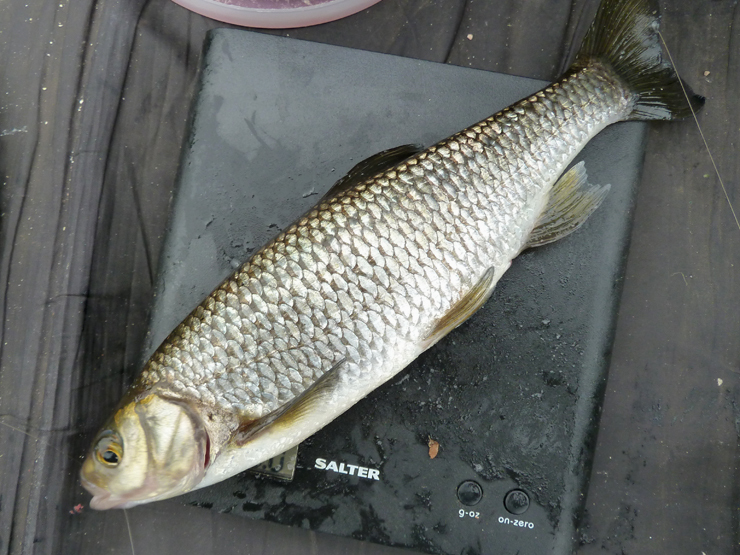 Clonking dace. Are they easy to weigh on a flat scale? Cheers. I normally take a see though plastic plate and zero it before putting the dace on - makes it a lot easier - forgot it this time.